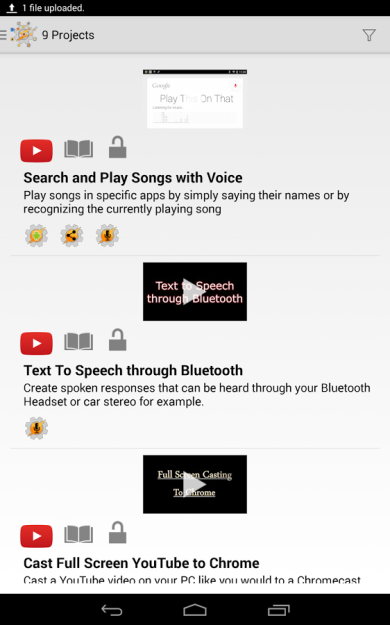 Developer joaomgcd has produced no shortage of Tasker plugins. Okay, that's an understatement. 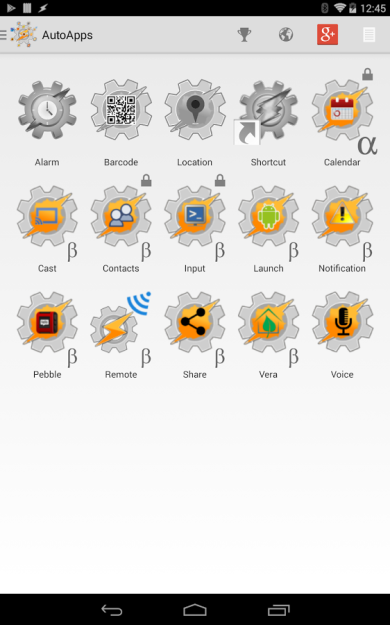 He's produced over twenty of them that integrate seemingly anything and everything with Tasker, giving Android users the capability to automate or control just about whatever they want. Want to switch the lights on using a Pebble smartwatch? Want to trigger more of your phone's functions using your voice? You get the idea. Well now joaomgcd has decided to try something new. He's introducing an optional monthly subscription that provides users with access to all of his plugins, and it's joined by a new AutoApps app that serves as a central hub for the whole shebang. These apps usually go for somewhere between 99 cents and $3.99. The subscription will cost $1.35 a month and provides early access to future releases that are still in alpha, such as AutoXBMC and AutoYouTube. For big Auto-fans, this could be a good way to save a bit of money or show some appreciation, and anyone interested can sign up from within the app. For everyone else, the plugins will continue to remain available for purchase individually at their usual prices with free trials offered for each.